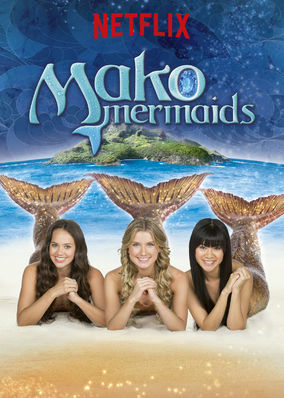 Is Mako Mermaids: An H2O Adventure on Netflix Philippines? This "H2O" sequel follows Zac, a boy who accidentally turns into a merman and threatens the existence of three young mermaids who guard Mako Island. A teenage boy grows a fish tail that comes with special powers. Can three mermaids return him to normal?